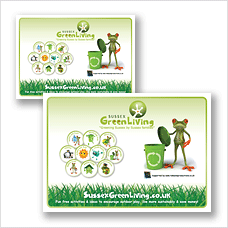 This is our Free Resources page, you are welcome to print, download or digitally share any of our posters to promote greener living in homes, places of work, nurseries, schools, colleges etc. If you publish a magazine, programme or newspaper and you would like to use any of our posters as ‘fillers’ please feel free to use them or contact us if you need a different size or format. We will regularly add content and free resources to this page, so do come back and revisit it! 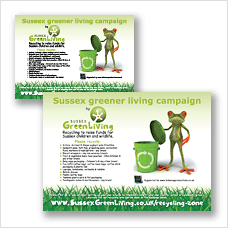 Sussex Green Living promotional poster (PDF document). 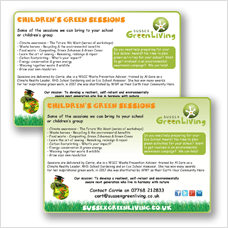 Download Poster (1.05MB) Green sessions for schools and children’s groups poster (PDF document). 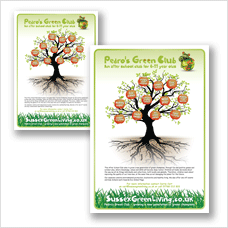 Sussex Green Living ‘Pedro’s After School Green Club’ posters (PDFs). 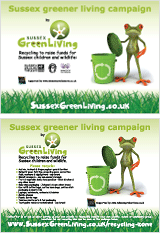 Sussex Greener Living Services offered poster (PDF). 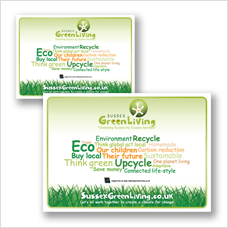 Download less ink version (236KB) Sussex Greener Living Recycling Scheme poster – listing the waste materials you can recycle (PDF). 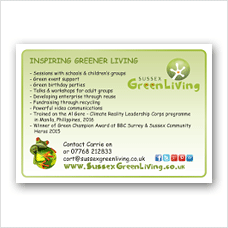 Download less ink version (248KB) Sussex Green Living ‘Pedro’s Green Club’ Green Days for schools posters (PDFs). Sussex Green Living word cloud poster (PDFs). 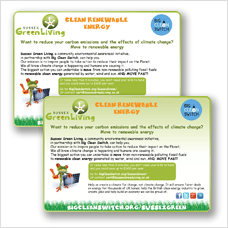 Download Poster (2MB) Clean renewable energy cost comparison and switching poster (PDFs). 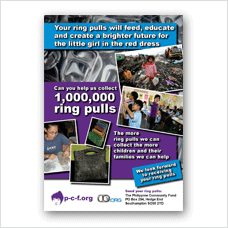 Learn about other recycling schemes which benefit the Purple Community Fund. For far more free resources simply become a member – it takes just seconds and is totally free! You can either become a member by clicking the black ‘Follow‘ button in the bottom right-hand corner of the screen (then enter your email address and click the ‘sign me up’ link), or alternatively see this page if you would also like to contribute content to this site. The additional resources for Members-only include downloadable newsletters, recycling reference charts, Sustainable Living tips as well as great eco ideas and guides to help reduce waste and make Sussex a greener, more sustainable county.